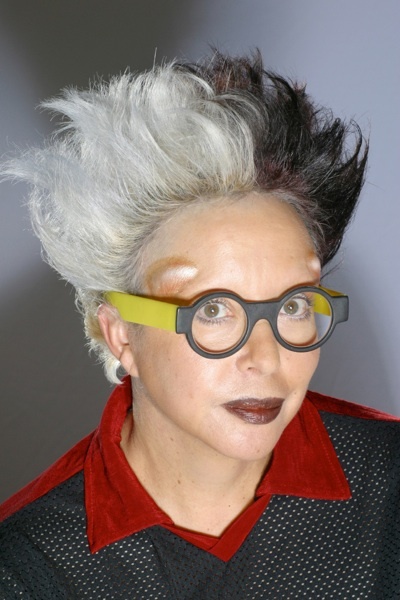 ORLAN explores different techniques such as photography, video, sculpture, drawing, installation, performance, biotechnology, etc.. The name of ORLAN is written entirely with capital letters. She was the first artist to use surgery as an artistic medium. Since 1960, all her work questions body’s status concerning all the religious, political, social and cultural pressures which leave an imprint in fleshes, particularly the female ones. Her work uses all the scientific, technologic and medical discoveries by questioning them. She defends hybridization, tolerance and human rights through her nomad, mutant and shifting identities.